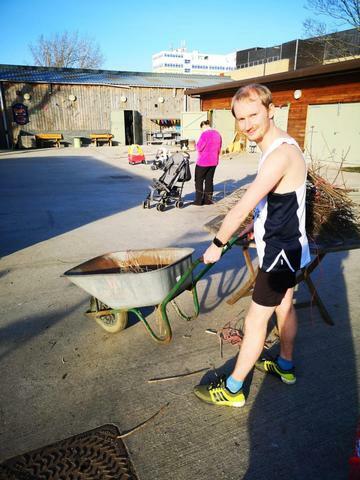 Here at the Farm, we couldn’t be more excited to have a runner in the London Marathon on 28 April this year! Mike Fleming has completed 25 half-marathons, as well as the Liverpool Marathon in 2016 and the Paris Marathon in 2018, and we need your support to reach his fundraising target of £2,000, to help keep the Farm free and open to visit, 6 days a week. Donating is easy, just click here to go to Mike’s page. 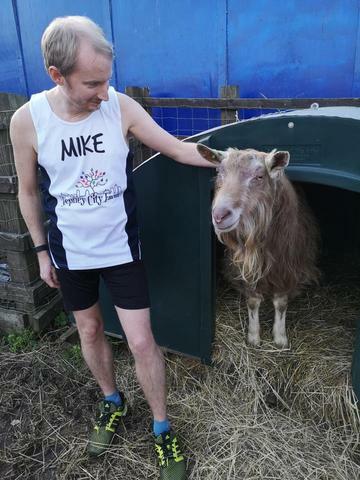 We’ll be back soon with updates on Mike’s training regime – will it involve goats..? 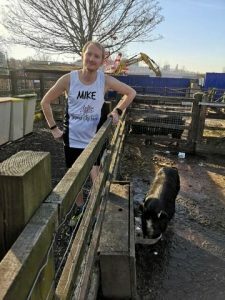 On Sunday, 28 April, Tower Hamlets resident Mike Fleming will be running the 26 miles of the 38th Virgin Money London Marathon in order to raise funds for local charity Stepney City Farm, located just a stone’s throw from the race route. Stepney City Farm is a three acre working farm and educational charity, aiming to improve lives through farming, located in London’s East End. It practices high-welfare, environmentally-sustainable farming and gives children and adults a chance to meet farm animals, learn how to grow food, learn new skills and try out rural arts and crafts, providing a welcoming place to bring together the diverse local community. The farm offers an extensive education programme, with over 5,000 school children and young people benefiting from funded classes, tours and projects each year, animal-assisted activities for older people, in order to combat isolation and a volunteering programme that is open to all, including those with learning difficulties, mental health issues, or any other support needs. The Farm also hosts a popular Farmer’s Market and Rural Arts Centre. All funds raised through sponsorship will allow the farm to continue these activities and remain free to all visitors. 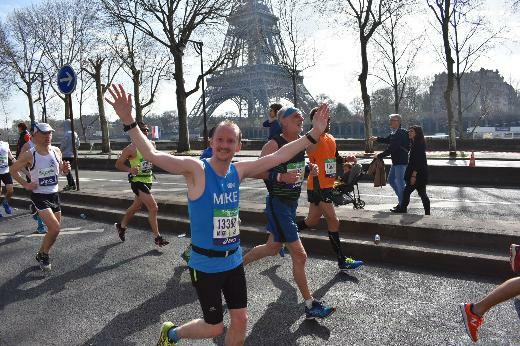 Mike aims to reach a fundraising target of £2,000. Mike Fleming has been volunteering at the farm for the past two years and describes it as “a little oasis.” He says, “Mucking out the animals and growing veg keeps me fit. 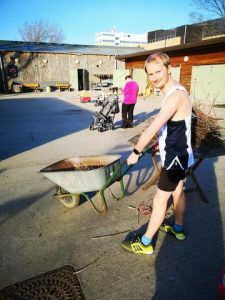 The farm is one of my favourite places and I jumped at the opportunity to support it by running another marathon.” Mike has previously completed 25 half-marathons, as well as the Liverpool Marathon in 2016 and the Paris Marathon in 2018. The London Marathon’s route passes yards from the farm’s gates, near Limehouse, at miles 14 and 21 of the race. Nine cheap and fun family activities you can enjoy this Easter https://t.co/3r2VFr3Bvd 02:05 pm 04 / 10 / 2019 from Hootsuite Inc.